Thanks to Claire Donegan for the great photos. 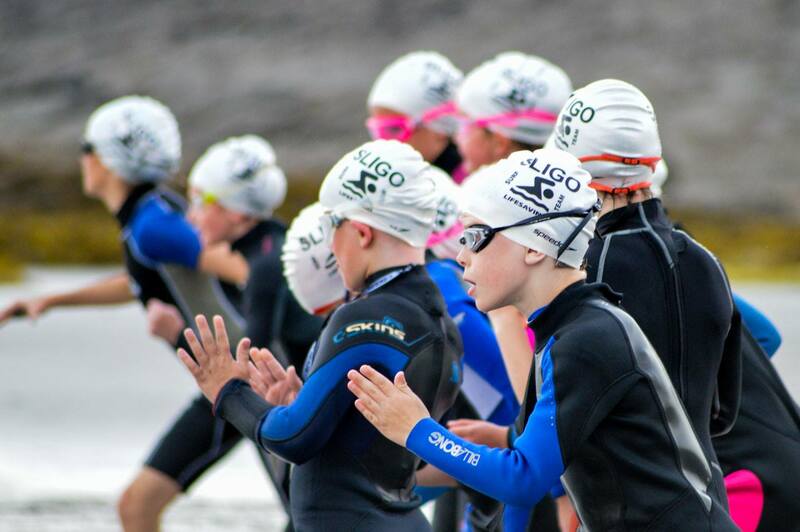 With the Nipper, Junior and Youth openwater competition scheduled for the 22nd August (Nippers) and 23rd August (Juniors/ Youths) at Rossnowlagh beach, Co. Donegal here is some information regarding the competition day. 1. 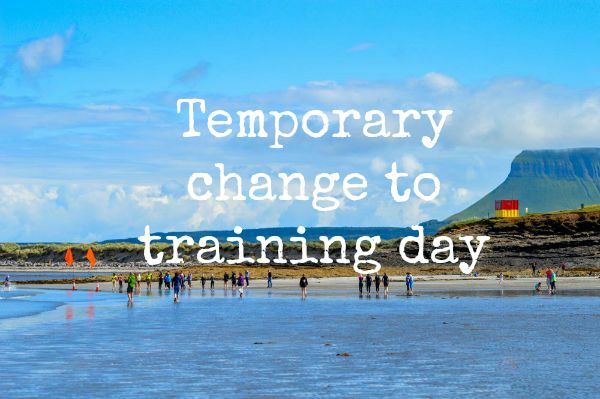 The competition will commence sharply at 9:30 a.m. therefore we would ask that all competitors travelling to compete to be at the beach and ready to compete at 9:00 a.m. to check in with coaches and allow for a suitable warm up etc. The day will be busy with a lot of events to get through so the start of events will not be delayed. 3. All competitors must be registered members of IWS. 4. County team hats or county skull caps are mandatory. 5. IWS issued high visibility rash vests are mandatory for water events – please note that orders for rash vests are to be confirmed at Nipper training this coming Wednesday 19th August 2015. 6. Nipper boards mandatory – Soft top only. 10. Top 5 individuals in each individual event & top 3 in each relay event to go through to the National Championships from Connaught/Ulster & Leinster. 11. To assist the host counties in the setting up and running of these competitions and so that volunteers are not over loaded, each county entering must supply 5 helpers outside of any referees that are attending for each of the competitions. We are suggesting that each county get 10 people and split the day between them i.e. 5 for the first half and 5 for the 2nd half. Of course if there are any additional helpers available on the day this would also be appreciated. Please advise if you are in a position to volunteer to assist on the day. Surf Race; Board Race; Swim with Fins; Taplin Relay. 15m Flags; 50m Sprints; Sprint Relay.